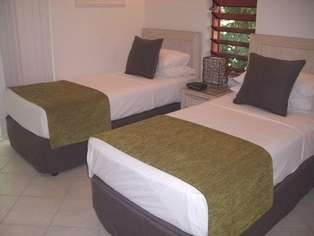 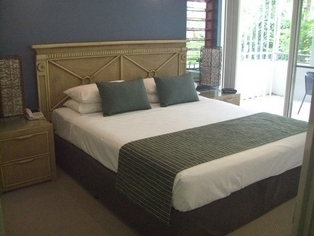 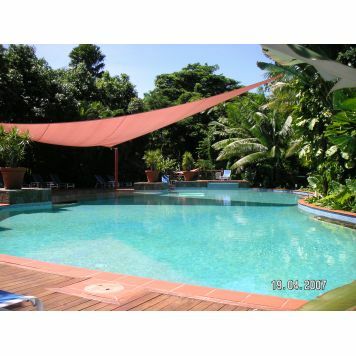 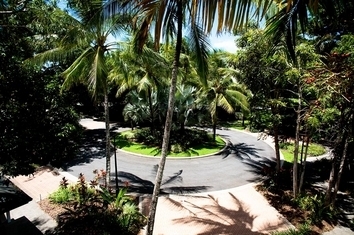 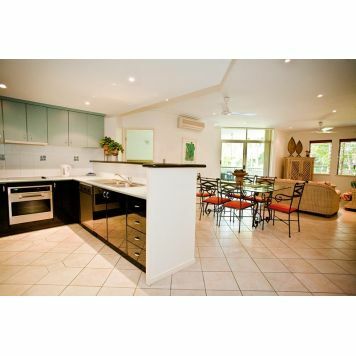 1 2 & 3 bedroom spacious fully self contained apartments set on nearly 3 acres of tropical rainforest gardens. 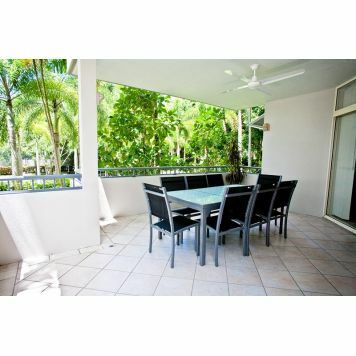 Front & rear balconies.28 m lagoon style pool with BBQ gazebo, childrens wading pool & play area. 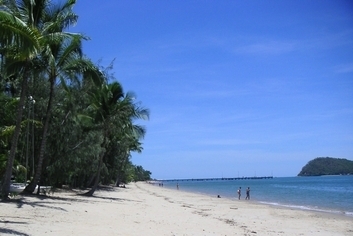 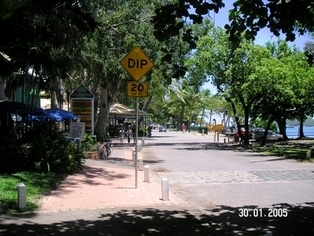 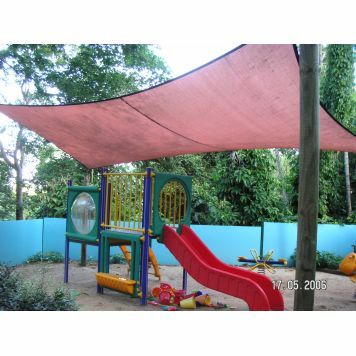 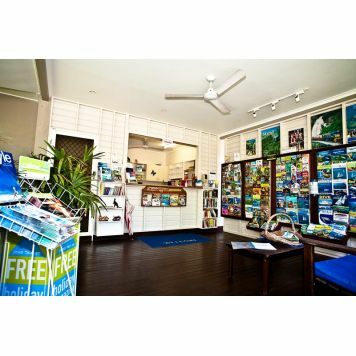 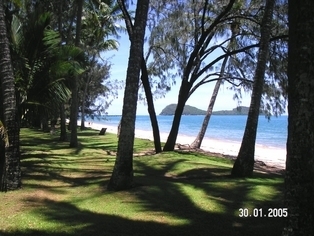 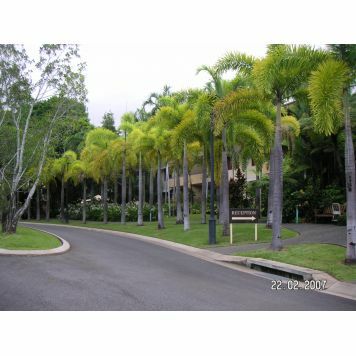 Tennis court night & day, all only a few minutes walk to Palm Cove Beach and village.